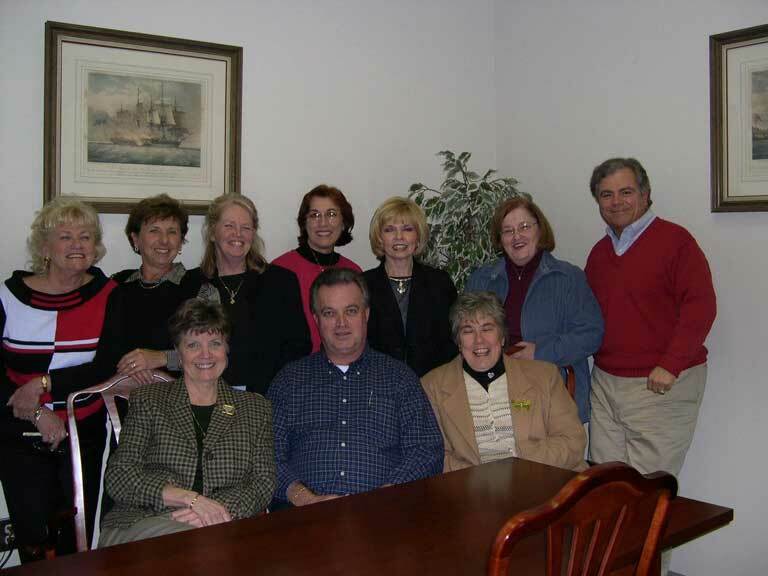 Sunday, February 29, 2004 The '64 Reunion Planning Committee Meeting was held on Wed., March 31, 2004 at 5:30 PM, at the Bank of America Building at Patrick Henry Mall. 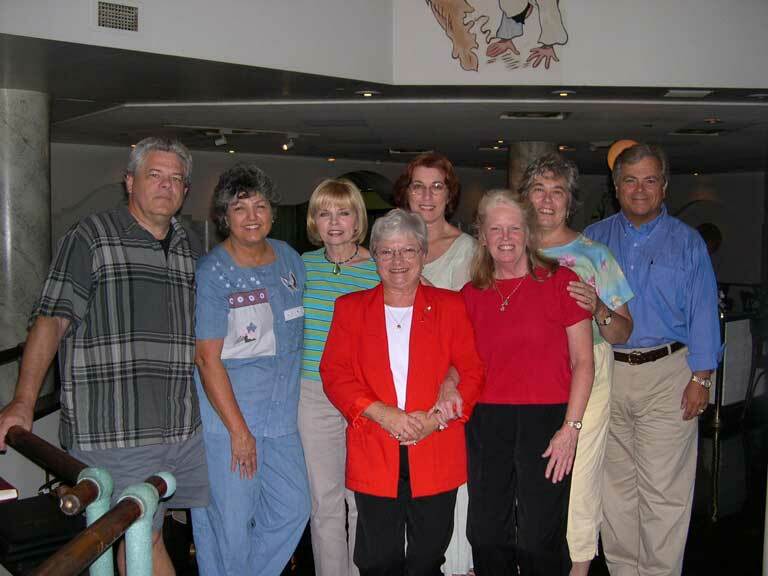 BACK ROW: special guest, Susie Overton Jones ('63), Sheila Oakes Blackwell, Angie Ray Smith, Sue Scott Moore, Cookie Phillips Tyndall, special guest Jean Poole Burton of RI, and Dave Spriggs. Alice Fowler Edwards, and Dave Spriggs. and I thought you would want an image of it. but I seem to be the only one who was "in character". Nelson Groom, Faith Strickland Groom, and Dave Spriggs. HA-HA-HA! How adorable! Thanks, Dave! this page will have its entries top-loaded for your convenience. Oh, how nice! Thanks, Dave! and encourage their Classmates to follow their example. David Block of Washington, D.C.
(A very special "Thank You"
to H. P. for his donation. to Tom for his donation. our invitation to attend our Reunion on Saturday, October 23rd, 2004.
our invitation to attend our Reunion. 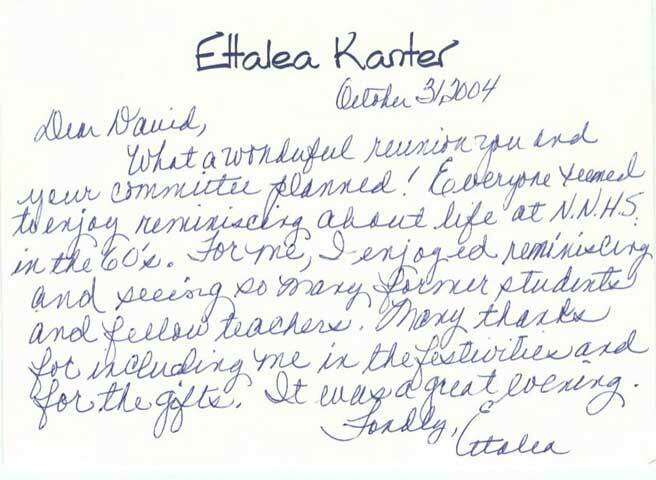 THANK YOU FOR YOUR LETTER AND THE INVITATION TO THE 1964 CLASS REUNION. AND WAS YOUR FIRST YEAR AS 8th GRADERS. IS AN HONOR THAT I WILL NEVER FORGET. AND WARREN MITCHELL AND OTHER TEACHERS THAT MAY BE ATTENDING. 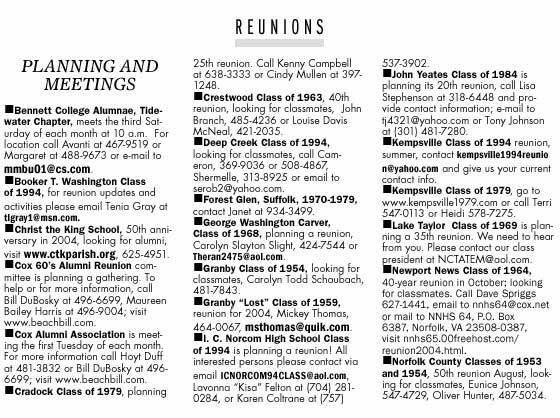 to attend our Reunion on Saturday, October 23rd, 2004. I have scheduled to be out of town on this particular week end. If this changes I would love to come. spent at Newport News High School. on Saturday, October 23rd, 2004. IN THE OMNI HOTEL LOBBY COFFEE SHOP. the invitation and look forward to seeing your classmates at the OMNI." 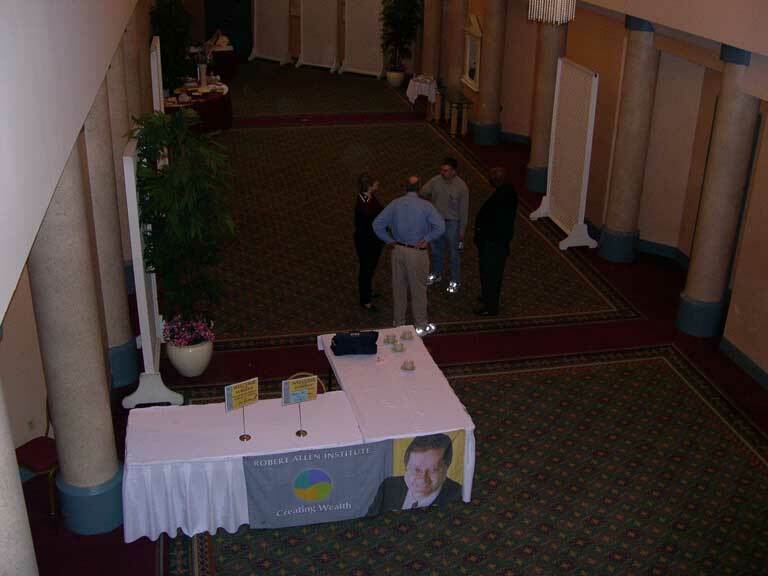 for 7:00 PM, October 22nd and 23rd, 2004, at the OMNI Newport News Hotel. ALL NNHS Alumni of all classes are invited to attend both evenings. or visit http://nnhs65.00freehost.com/reunion2004.html for details. YAHOOOOO!!! Thanks so much, Dave! 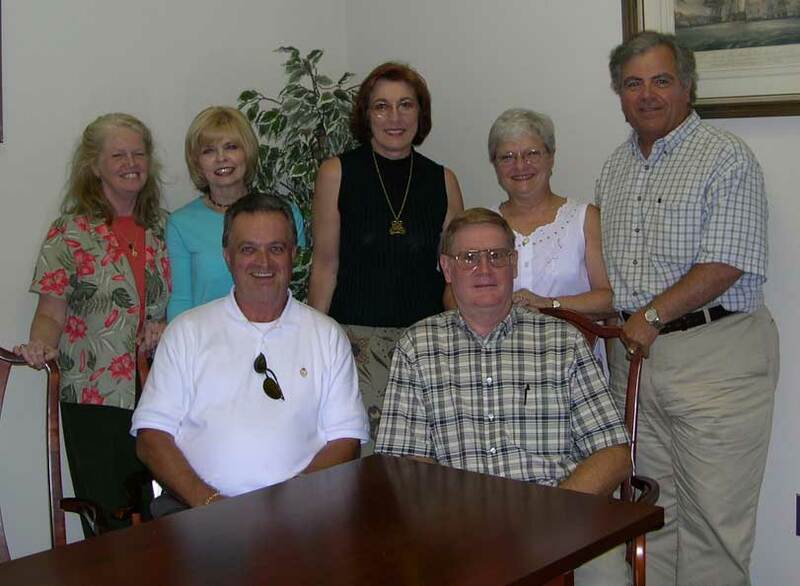 Sue Scott Moore, Jane Coltrain Leonard, and Dave Spriggs. OOOOH! How beautiful y'all are! Thanks, Dave! asked me to ensure that Ken Henderson, Rocky Gary, Chris Ellis and Jim Rama give us the "inside" story of what went on during the games. In addition he said that he had several comments to add. the Team for what they did for all of us. THE VOTES ARE IN; THE HANGING CHADS HAVE BEEN COUNTED. at the Bank of America at Patrick Henry Mall. Hope to see you there. We will review the budget and decide on ticket prices, photographer, Rusty Anchor printing, et. al. I seem to have an uncanny knack for selecting meeting dates for which most members cannot attend. Perhaps we will have to resort to "virtual" meetings by e-mail. Stay tuned for another attempt in the near future. so I am officially postponing it. I will try to sked it for the week of 31 May, but not on the Monday Holiday. Ray & Karen will be on a much-deserved vacation on 24 May, so we cannot meet at the Bank of America. 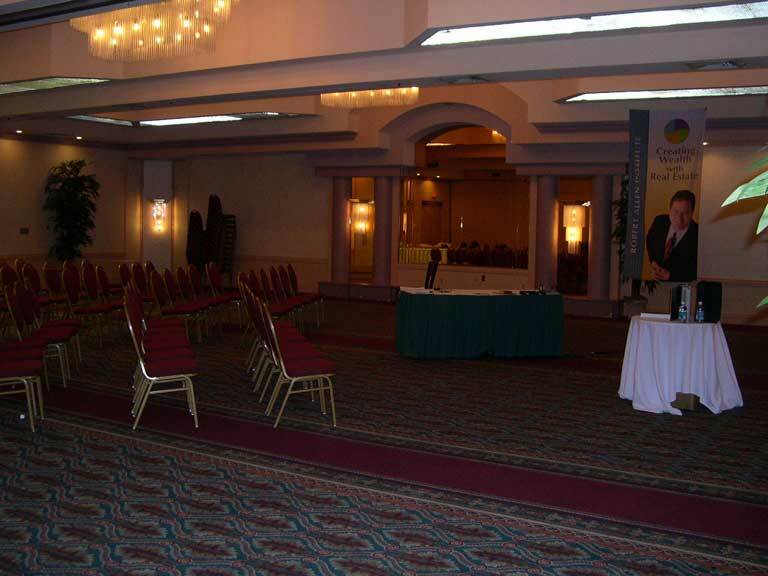 Plan B: I propose we meet in lobby of the OMNI ... in the snack bar area where there are tables and chairs. I'll even spring for the refreshments, again. I wouldn't mind taking another look at the "Room" just to visualize how we might set it up. This is a very important meeting wherein some big decisions need to be made. at the usual location ... Bank of America at Patrick Henry Mall. Randy Bearor and Judy White Hoyle. sooner than other classmates, so it is an unfair contest. Still, it is a milestone worth noting. Brenda Fisher Whitehurst also replied, but is unable to attend. 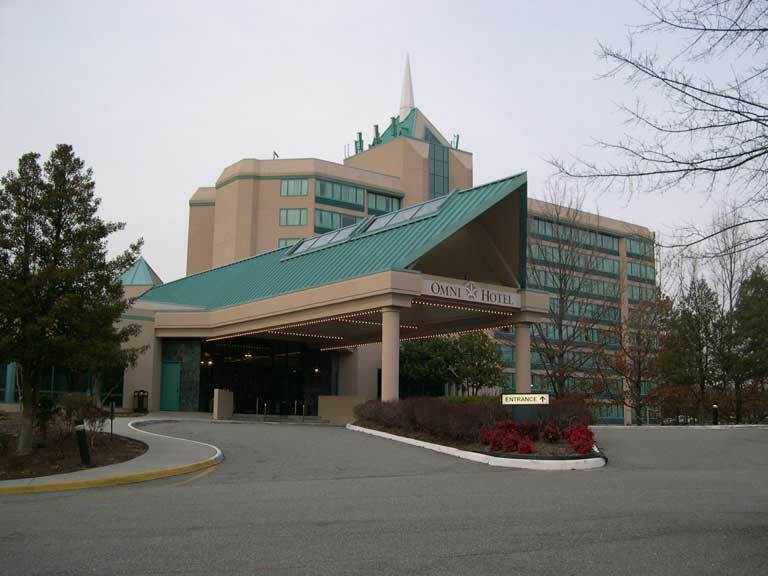 the 22nd and 23rd of October 2004 at the OMNI Newport News Hotel. All NNHS Alumni of all Classes will be invited to the Friday night informal social. An announcement will be mailed soon to all NNHS '64 Alumni for whom we have confirmed addresses. This announcement will contain a survey on which we will ask you to indicate your intention to attend. so it is essential that it be completed and returned to us as soon as possible. 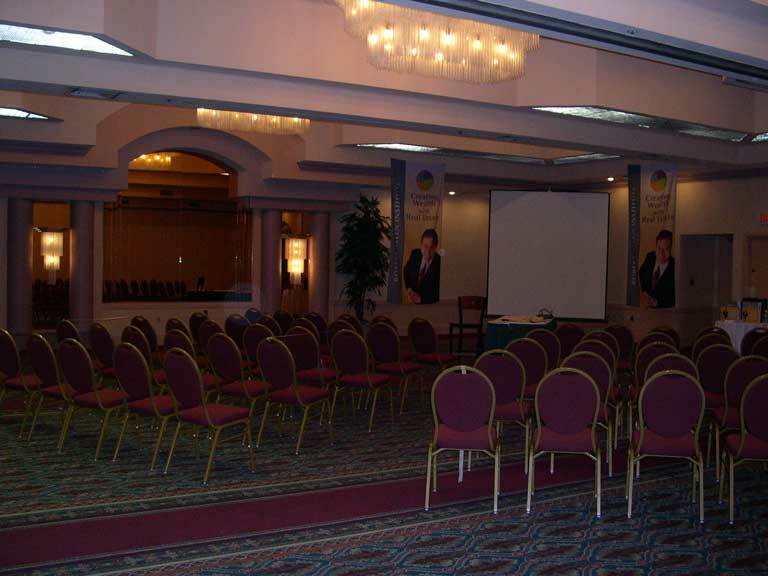 A subsequent mailing will provide event details and an invitation to submit reservations. We look forward to seeing each and every one of you. Once again the elements are against us. (3) Rain/Snow beginning in the early afternoon on the Peninsula. I am listening to the radio and they are even saying (4) Sleet. So, regrettably, I must postpone the meeting for tonight. at the Bank of America Building at Patrick Henry Mall. In attendance were Angie Ray Smith, Cookie Phillips Tyndall, Dave Spriggs, Ray Staton, Sandi Williams Patrick, and special guest, Eddie Beasley of Panama. 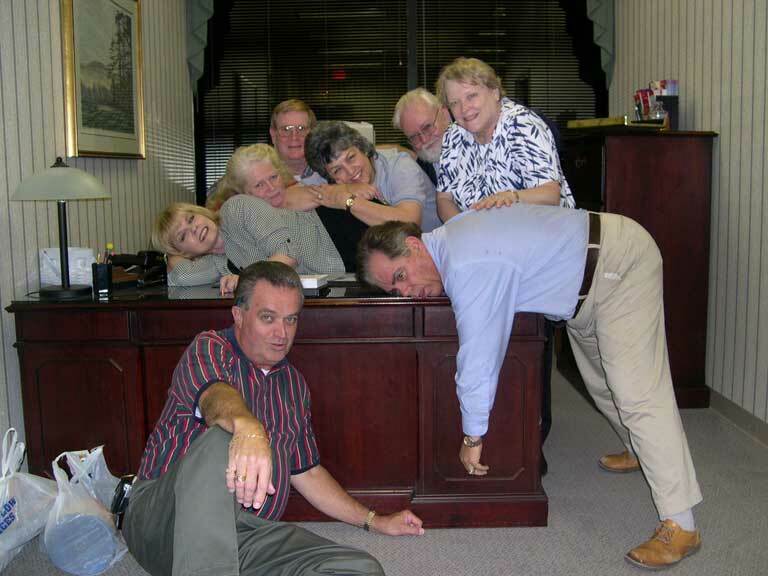 at 5:30 PM, Monday, 2 February 2004 at the Bank of America Building at Patrick Henry Mall. It appears that the Fates have again conspired against us. it makes no sense to risk our lives out there driving after dark. 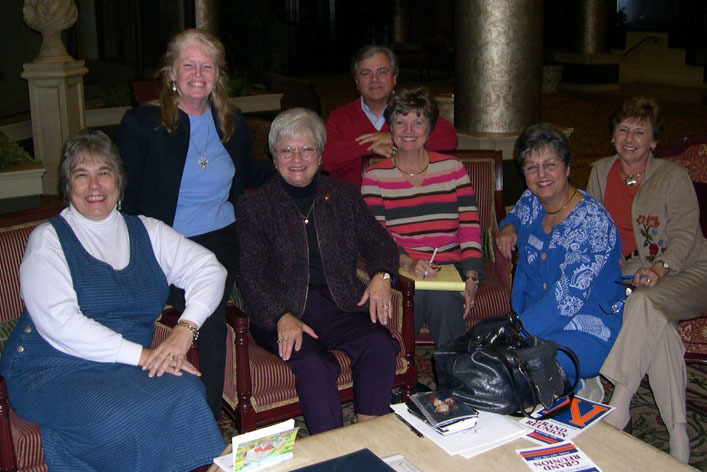 The next meeting will be at 5:30 PM, Monday, 26 January 2004 at the Bank of America Building at Patrick Henry Mall. 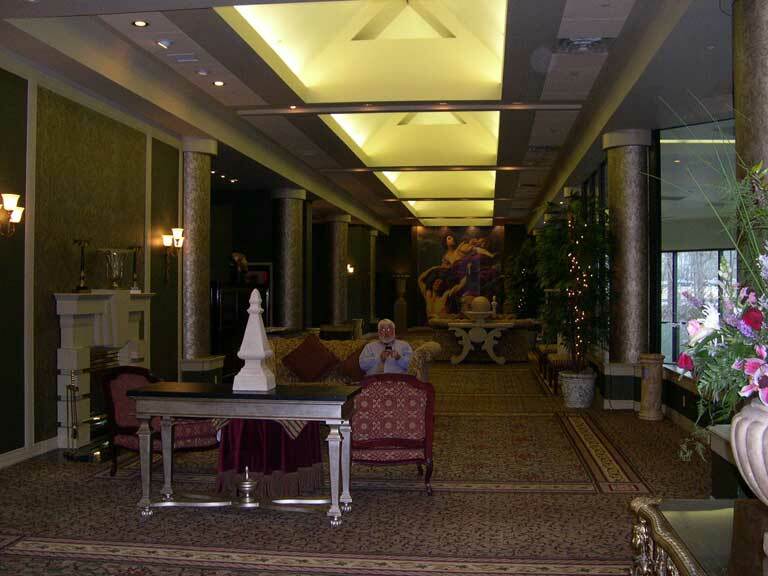 in the lobby of the Omni Newport News at 6:00 PM. Hope to adjourn no later than 8:00 PM. This second meeting was cancelled due to horrendous rains. It was agreed to postpone meeting until after Thanksgiving. 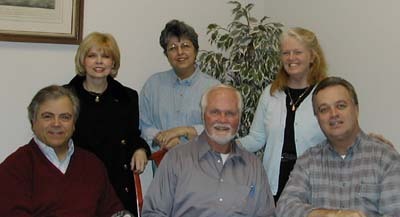 The next planning meeting will be held on Wednesday, November 19, 2003 - same Bat Time, Same Bat Place. Try to be there to help. Don't know why this didn't come to me months ago. THE PERFECT MIDI FOR THE '64 REUNION PAGE - The Beatles' "When I'm Sixty-Four"
But, of course! Thanks, Dave! If it's not too dear. Oh, you'll be older too - Ah! And if you say the word, I could stay with you.